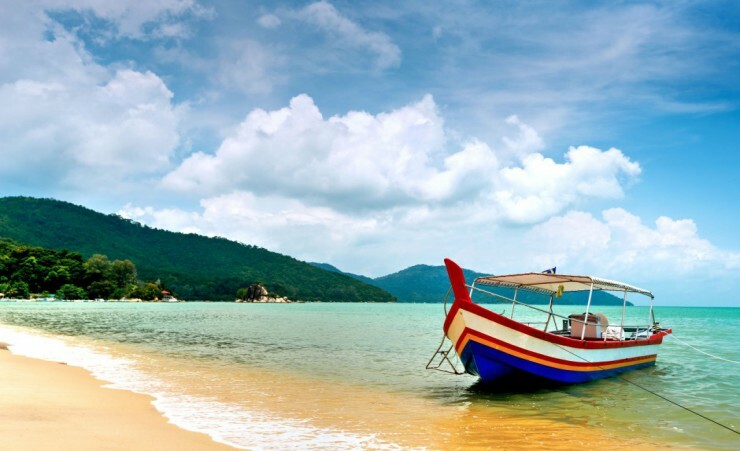 From colourful colonial towns and buzzing modern cities to stunning highlands and pristine beaches, Malaysia and Singapore have it all. 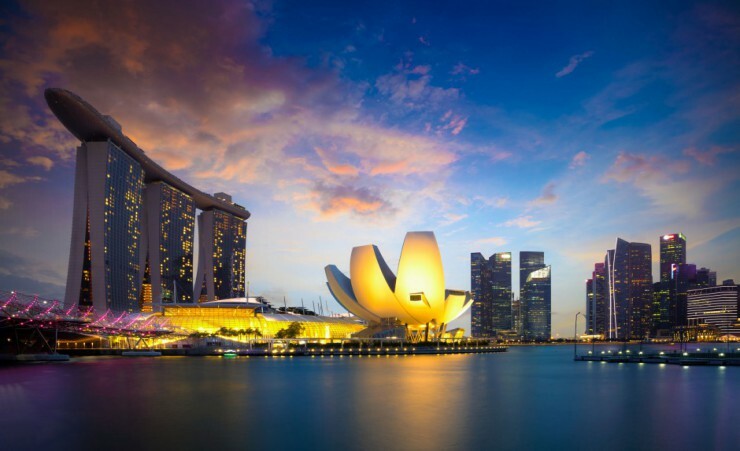 Discover street culture in Georgetown, admire the tea plantations of the Cameron Highlands, meet Orangutans in Borneo and experience Asia's city of the future in Singapore. Experience the very best these two remarkable destinations have to offer and finish your adventure relaxing in your very own private island resort. 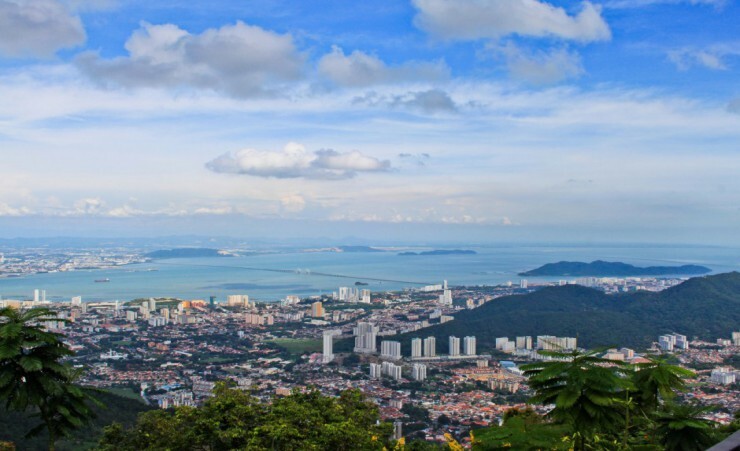 Depart London on your overnight flight to Penang via Kuala Lumpur. On arrival into Penang, meet your local guide and transfer to tonight's hotel. Enjoy an afternoon at leisure, take a stroll around your new surroundings or simply relax before a welcome dinner this evening. 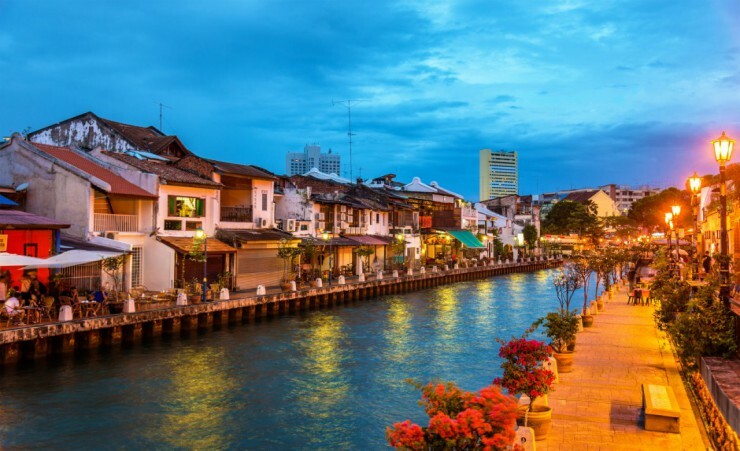 Embark on a half day walking tour of Georgetown, Penang's vibrant capital, starting at the floating Chinese water villages to explore a labyrinth of narrow footpaths, supported by wooden stilts. Next, walk along the Street of Harmony to reach The Goddess of Mercy, which, steeped in traditional Chinese architecture, charms devotees who flock here to pray for health and good fortune. 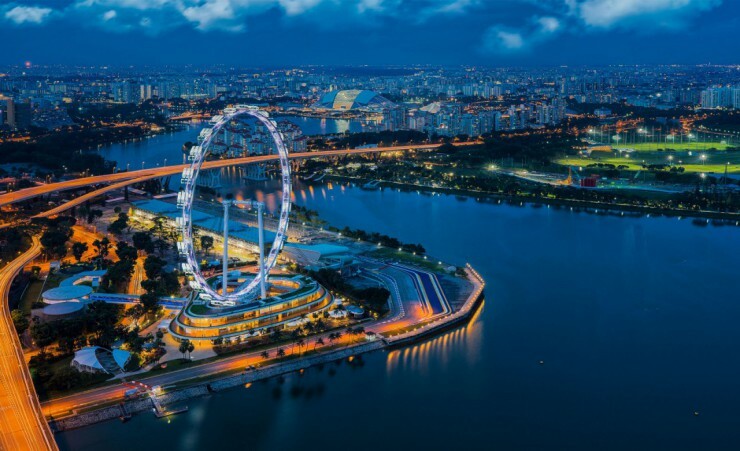 Weave through the city's heritage enclave, past a traditional Malay mosque, Chinatown and bustling Little India, where mouth-watering cuisine will set your senses racing. After lunch, return to the hotel for an afternoon at leisure. 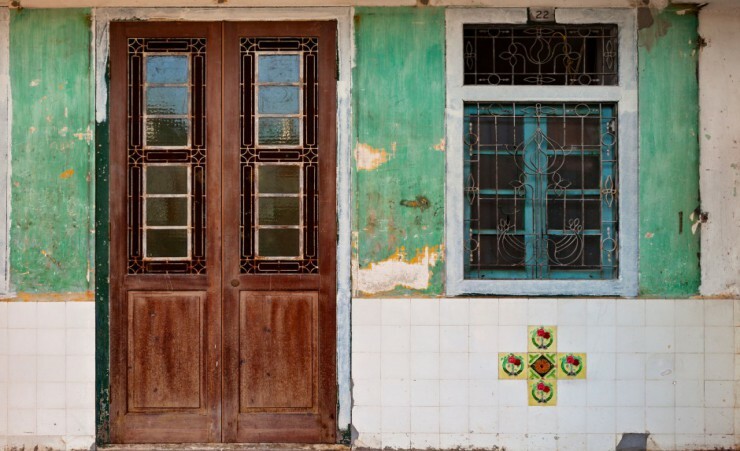 This morning, travel to Georgetown's outskirts for a unique glimpse into authentic Malaysian life. Starting at the Penang Batik Factory, admire an assortment of bold cloth, intricately decorated using a wax-resisting dying technique, before proceeding to a traditional fishing village, where rustic boats line its picturesque shallow harbours. 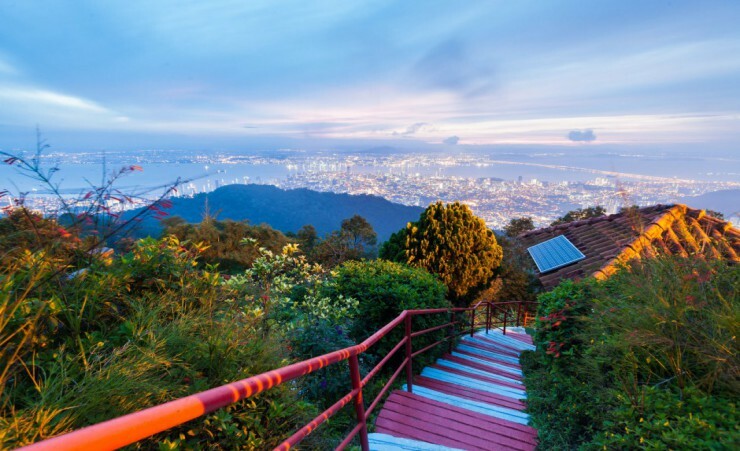 Drive past Penang's verdant fruit plantation, briefly pausing for the opportunity to sample delicious local produce and later, witness Malaysian markets and paddy fields in the scenic village of Balik Pulau. Marvel at the extravagant 33-metre-long gold-plated reclining Buddha, situated inside a magnificent Thai temple on Burma Lane, before taking the afternoon at leisure to explore Georgetown taking in the street art, food and culture. 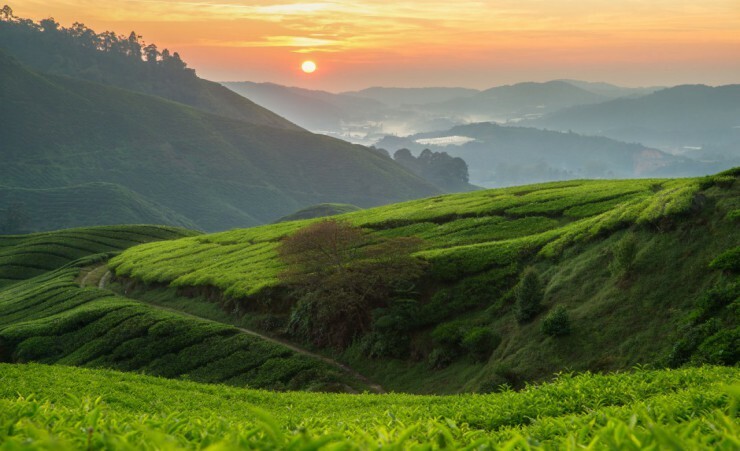 Soaring almost 2,000 metres above sea level, transfer to the Cameron Highlands, where the landscape is dominated by lush tea plantations. 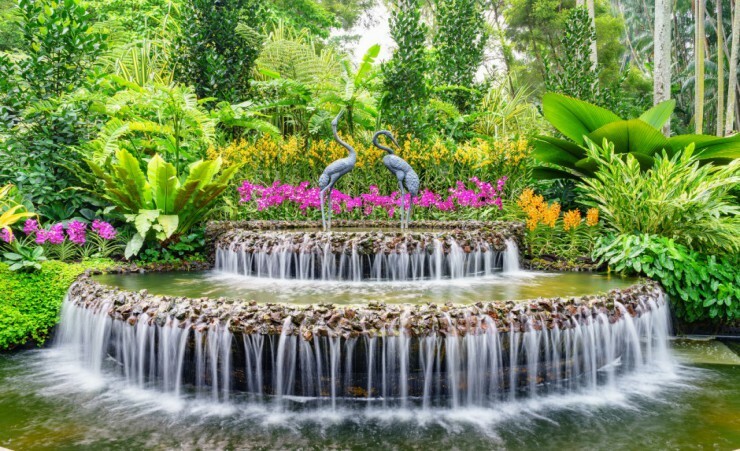 This afternoon enjoy the cooler climate on a guided forest walk in one of Malaysia's most widespread hill stations. 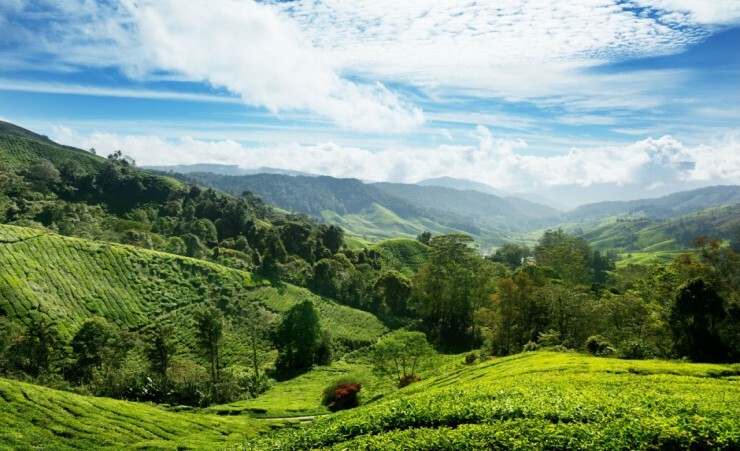 Bask in Malaysia's natural splendour at the verdant BOH Tea Plantation, relishing in the picturesque views of three sequential tea gardens which stretch as far as the eye can see. Sample a refreshing cup of BOH tea, before feasting your eyes on an enormous assortment of tropical fruit and vegetables within the unparalleled roadside Kea Farm Market. 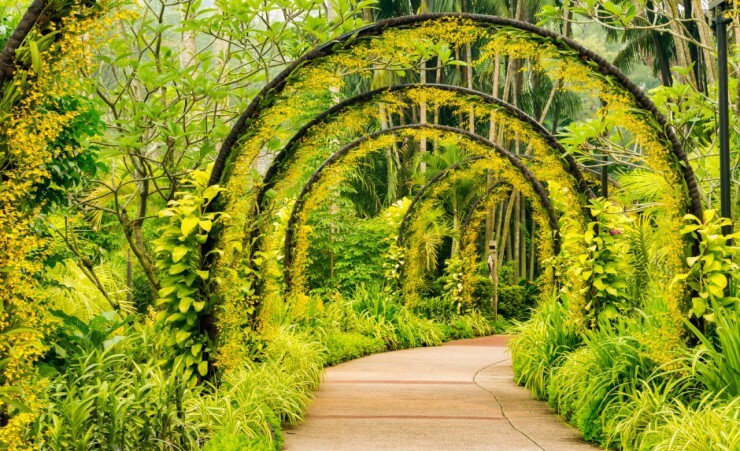 Take a walk down memory lane at Time Tunnel Museum by observing an extensive assembly of memorabilia which date back to the pre-war years and later, enjoy the vivid scent surfacing from the spectacular rose, orchid and herb gardens at MARDI Agrotechnology Centre - a research station at Tanah Rata. After breakfast, embark on a scenic train journey through rural countryside to Malaysia's capital city. Your evening is free to begin exploring this fascinating city at your own pace. A half day sightseeing tour begins gazing 452 metres into the sky for a photo opportunity of one of Malaysia's most iconic buildings - Petronas Twin Towers. 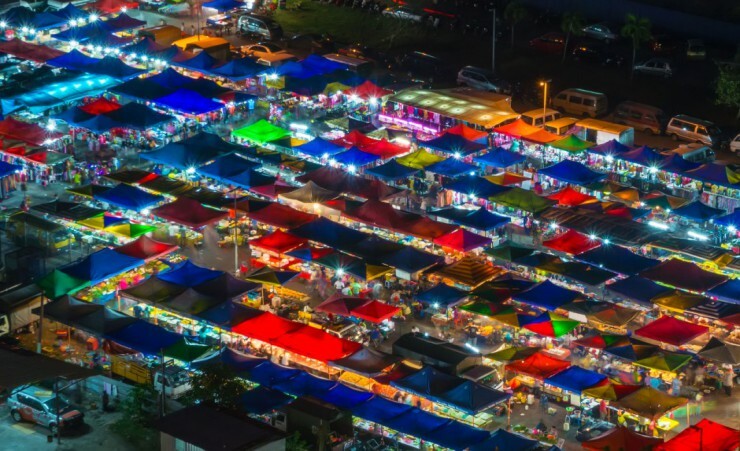 Continue to Kuala Lumpur's Chinatown district and immerse yourself in authentic oriental culture as you crisscross through swarming, vibrant market stalls. Next, witness Parliament House's unique contemporary design distinguished by its eleven triangular peaks, before a poignant visit to the National War Memorial monument, whose bronze cenotaph serves as a moving tribute to Malaysia's fallen Soldiers. Journey onwards to the New Kings Palace for a glimpse of the remarkable 22 golden domes enclosed within a heavily guarded palace complex, before heading to the grand Federal Court. 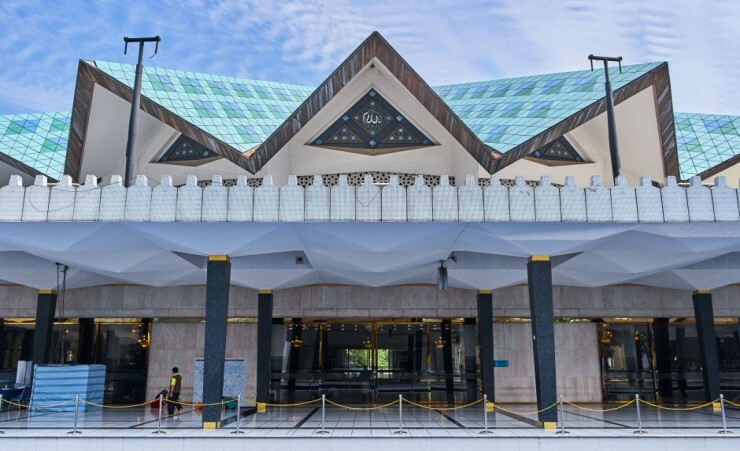 On your return, look out for the Masjid Negara mosque as you drive by a striking example of modernistic Malaysian architecture Later, enjoy an evening at leisure. En-route to Malacca, pass by the solemn Bukit Cina, the largest Chinese cemetery outside of China, and pause at its foothill to view the 15th century Sultan's Well. 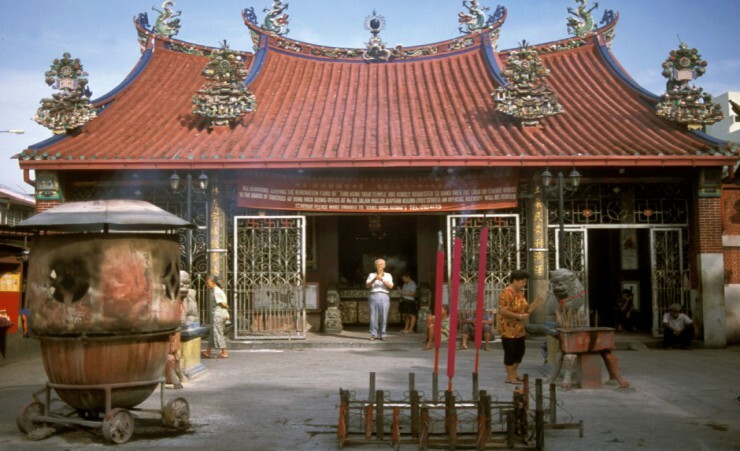 Continue your journey to the Cheng Hoon Teng Temple, the oldest Chinese temple in Malaysia, where, upon arrival, you will be greeted by the powerful aromas of joss sticks and the temples' richly ornate exterior, adorned with mystical carvings. 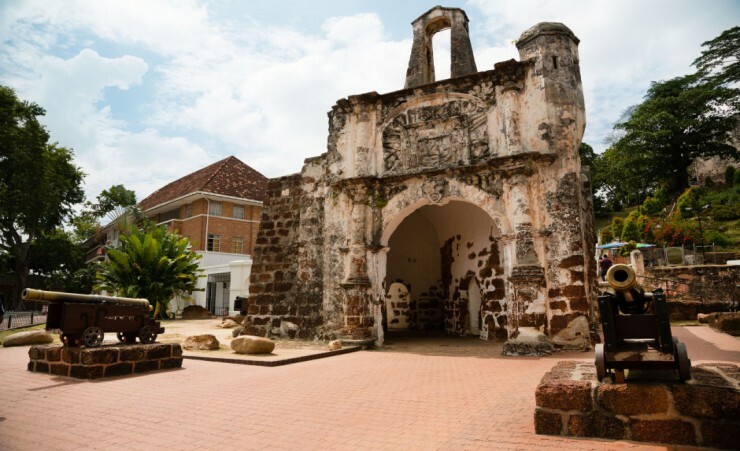 Next, at Baba Nyonya Heritage Museum, witness a collection of restored houses, designed to showcase the distinctive influence that these ancient Chinese settlers had on Malaysian culture and after lunch, continue to Porta De Santiago, the iconic architectural ruins of an archaic fortress. 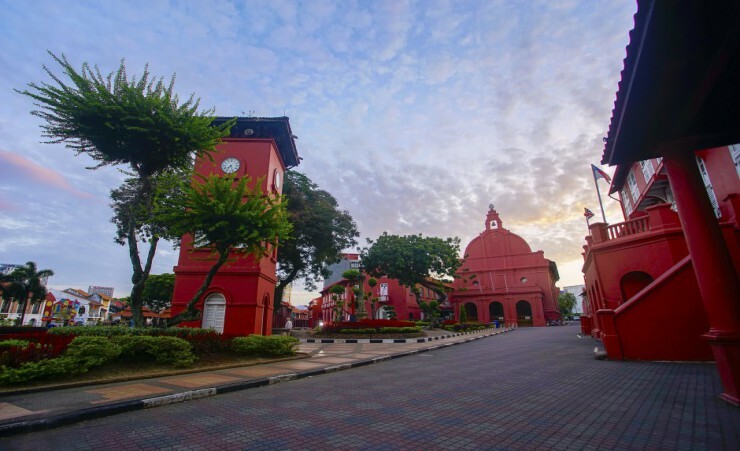 Your next stop is at the 'Red Square', a group of Dutch Colonial buildings, distinguishable by their flamboyant salmon-pink exterior and finally, visit the 18th century Christ Church, majestically stood in the plaza's centre. 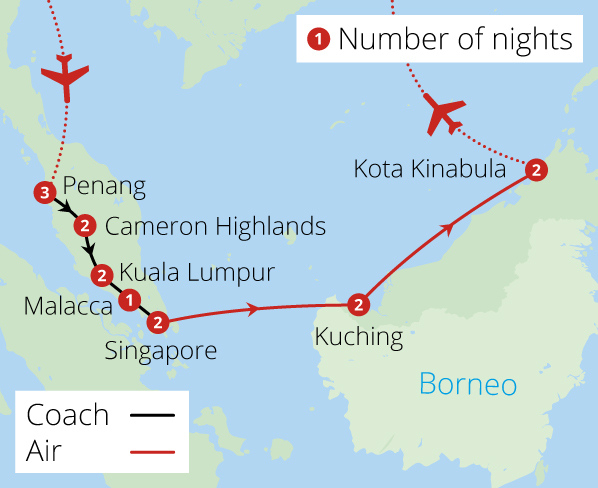 Depart Singapore this morning and journey towards Kuching, the capital of Sarawak. 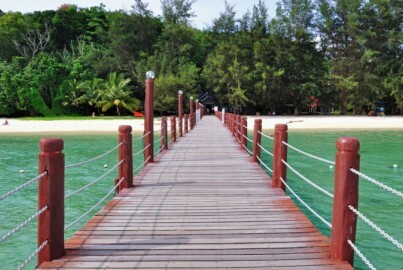 Enjoy an afternoon at leisure to explore this beautiful waterside city on the doorstep to Borneo's deep jungle. 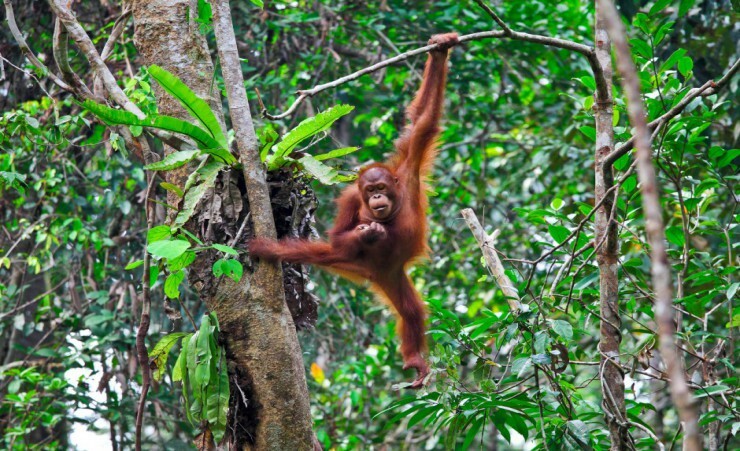 A once-in-a-lifetime experience awaits this morning as you transfer to Semenggoh Nature Reserve to catch a glimpse of Borneo's most famous residents. 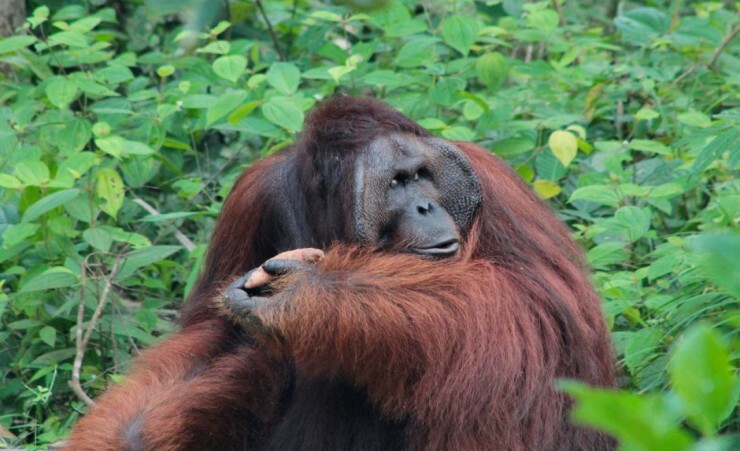 Established in 1975, this enchanting sanctuary rescues and nurtures orphaned Orangutans with the intention of releasing the endangered animals back into the wild. Roam the wooden walkways to observe these primates glide between the trees; they sometimes return to the centre at feeding time, for a chance to nibble on a tasty treat. 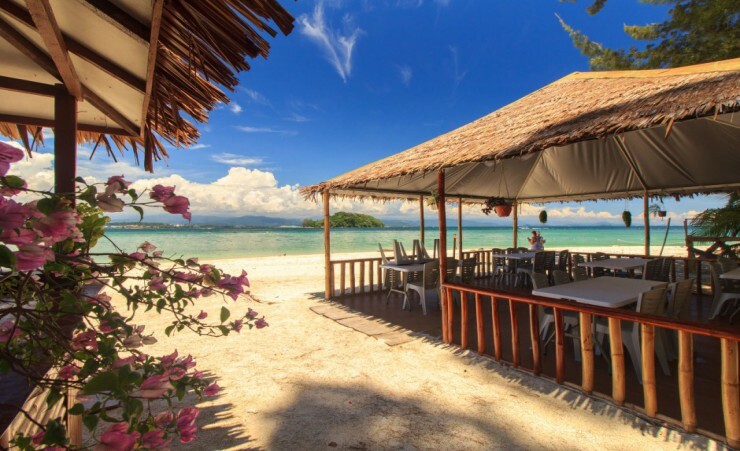 Travel to the captivating capital of Sabah - Kota Kinabalu, on Borneo's northwest coast and upon arrival, transfer to tonight's private island resort. A day at leisure allows you time to explore the hidden gems that this island has to offer or to kick back, relax and enjoy a cocktail on the beach. 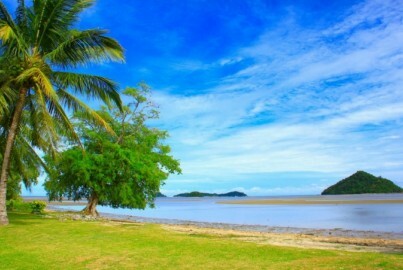 Depart Kota Kinabalu today for your return flight via Kuala Lumpur to the UK or follow onto your chosen extension. Breakfast is served in the hotel each morning. Lunch and dinner where stated will be taken at local restaurants or at your hotel. A variety of restaurants are visited giving you the chance to experience a range of dishes. 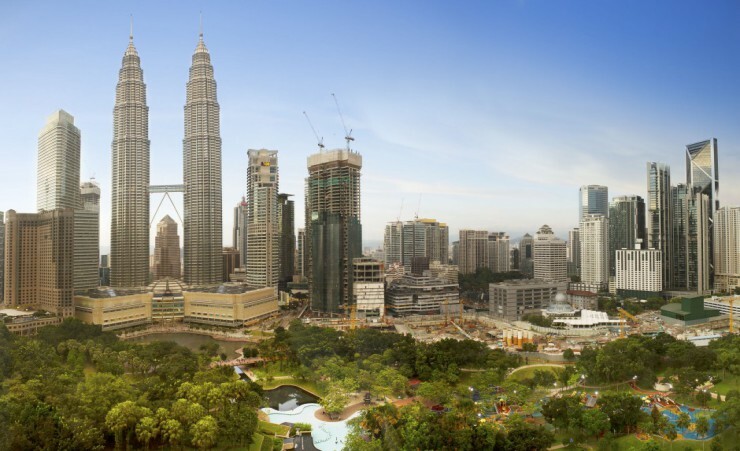 A visa is not required for your trip to Malaysia, Singapore or Borneo. However, your passport should have at least 6 months' validity from the date of entry into Malaysia and Singapore. Further advice should be sought from the applicable tourist authority for other nationalities and for general queries. We strongly advise you check your destinations' Tourist Board or Embassy for the most up-to-date guidelines regarding passport validity. Your flight is to Penang International Airport (Via Kuala Lumpur) with Malaysian Airlines, departing from London Heathrow Terminal 4. Each passenger is entitled to 30kg of hold luggage plus 1 item of hand luggage not exceeding (Max 7kg - L36cm/W23cm/H56cm) in size. Should you wish to take additional luggage you will need to pay extra at check in. Check-In should be at least 3 hours before departure. This tour is accessible to people with an average level of fitness and normal mobility. It involves moderate days of walking and getting on and off coaches and boats. This tour is not suitable for anyone with walking difficulties. The minimum number of travellers in your group will be 10 and the maximum will be 35. In the unlikely event there are fewer than 10 passengers booked on your tour date, you may be asked to change to a different date. A full refund will be made available to you should this alternative not be suitable. The currency in Malaysia & Borneo is the Malaysian ringgit, we recommend that you exchange your currency before you leave the UK. Cash machines are available in all the major cities to withdraw money in the local currency. The currency in Singapore is the Singapore dollar, we recommend that you exchange your currency before you leave the UK. Cash machines are available in all the major cities to withdraw money in the local currency. You will need to take some extra money with you to cover any dinners where these are not mentioned on your itinerary and personal purchases, such as souvenirs, extra drinks and snacks. Approximately £400-500 per person should be sufficient for the duration of your tour. Tipping is not compulsory and is at your discretion. Should you wish to tip, this will be collected by your guide at the end of your tour for your convenience. 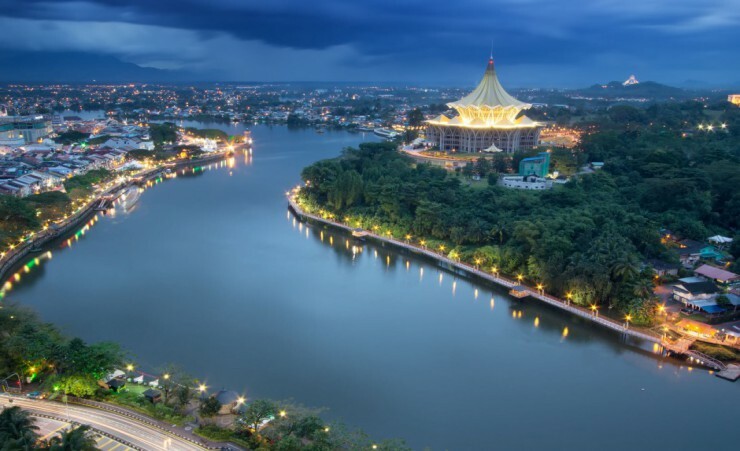 The government of Malaysia has introduced a compulsory tourism tax of MYR10 (approximately £2) per room per night which will need to be paid locally to your hotel upon checkout. The order of events and sightseeing may vary according to local conditions or for operational purposes. Your local guide will inform you of any schedule changes as they are informed of them. Some road construction and/or weather conditions may lengthen the driving times. Our intention is to adhere to the day-to-day itinerary as printed; however, order of events and sightseeing may vary according to local conditions. 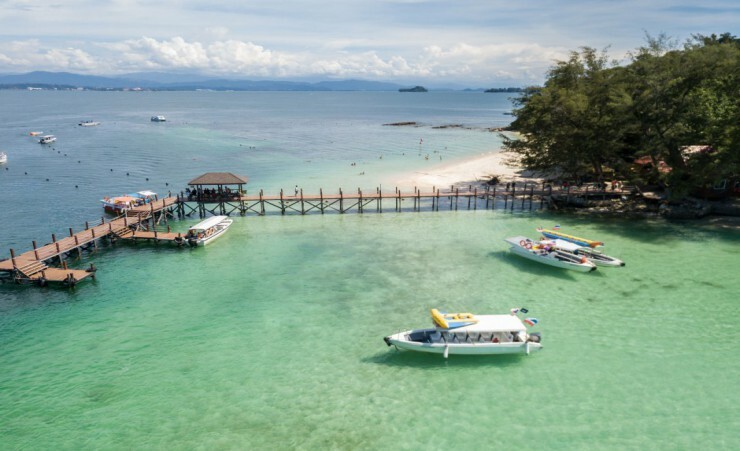 Enjoy a 3-night extension to Manukan Island, the second largest island in the Tunku Abdul Rahman National Park, Malaysia's first marine national park. 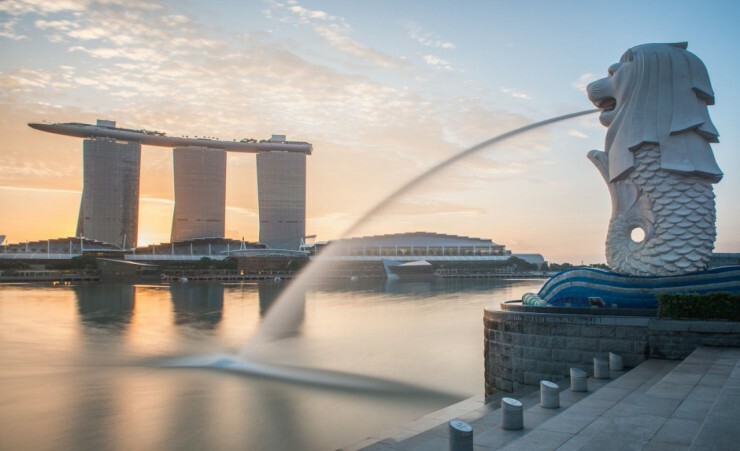 Nestled between the spectacular Crocker range and the inviting waters of the South China Sea, the bustling metropolis and tranquil resorts which surround the city offer visitors a warm climate with a wealth of activities to suite your pace.